The development of airborne radars saw a wave of airborne early warning and control (AEW) aircraft introduced by multiple countries and employed by most armed forces. By 1956, the US Navy called for a new AEW plane that it can use together with its Naval Tactical Data System. Northrop Grumman responded to the call and introduced its W2F-1 design. 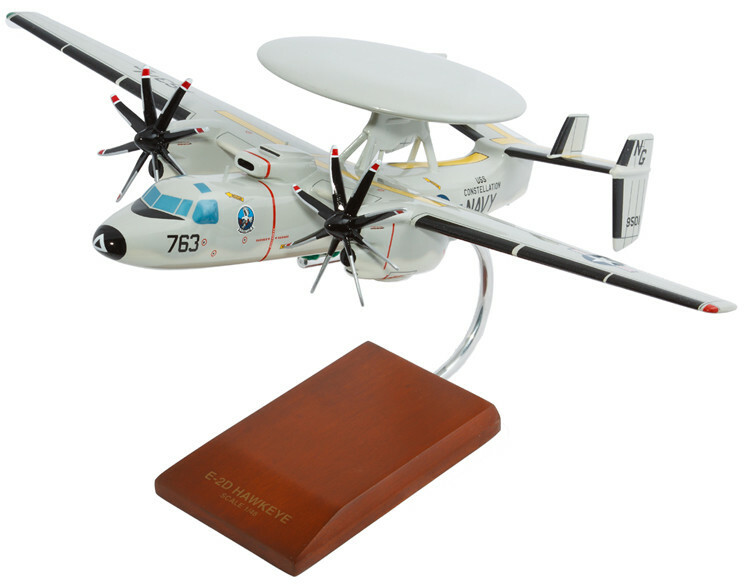 This model was later re-designated as the E-2A Hawkeye and became the first carrier plane completely designed as an AEW and a command-and-control airplane. When the Hawkeye entered service, Grumman continuously strived to perfect the design. Thus, a handful of variants emerged in the following years. The E-2D, in particular, was referred to as the Advanced Hawkeye. This variant boasts new avionics suites which include an APY-9 radar, a mission computer, and an integrated satellite communications capability, among others. The E-2D Hawkeye was first flown in August 3, 2007, while the first E-2D carrier landing was done three years after aboard the USS Harry S. Truman. Additionally the E-2D was successfully launched at the Naval Air Engineering Station Lakehurst in September 27, 2011. The E-2 has well earned a reputation of being one of the most sophisticated aircraft built. A true example of US ingenuity and expertise, the Hawkeye has put many in awe of its unique design and futuristic design. Bring home a scale model replica of this distinctive AEW aircraft and watch spectators become enthralled by its lifelike appearance.